The National Conference leader said there should be no place for hate speeches or sexiest remarks in electoral discourse and even otherwise. 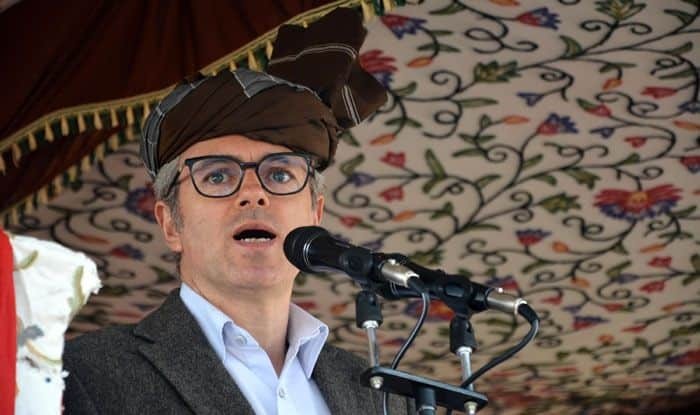 National Conference vice president Omar Abdullah on Tuesday welcomed the Election Commission’s order barring four prominent politicians from electioneering for two to three days for their “provocative” or “snide” remarks. “I will again appeal to the governor administration, please don’t make it an ego issue. Please cancel this order and allow people to use the highways,” he added.